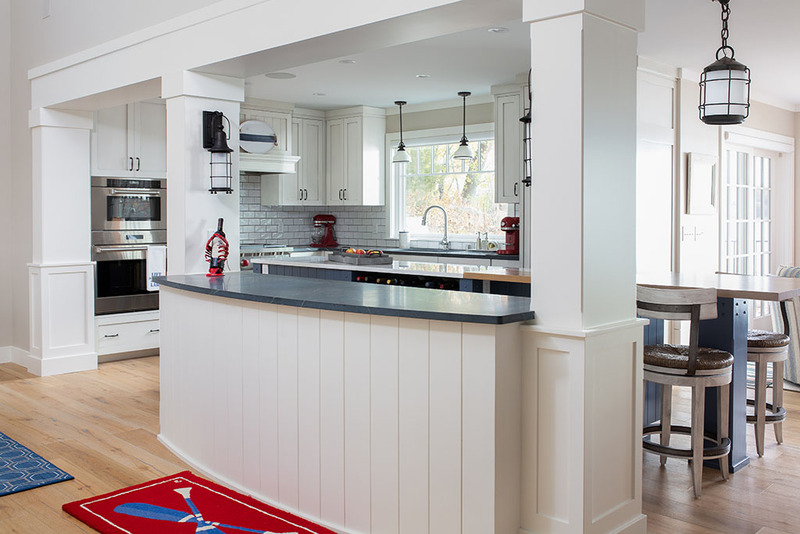 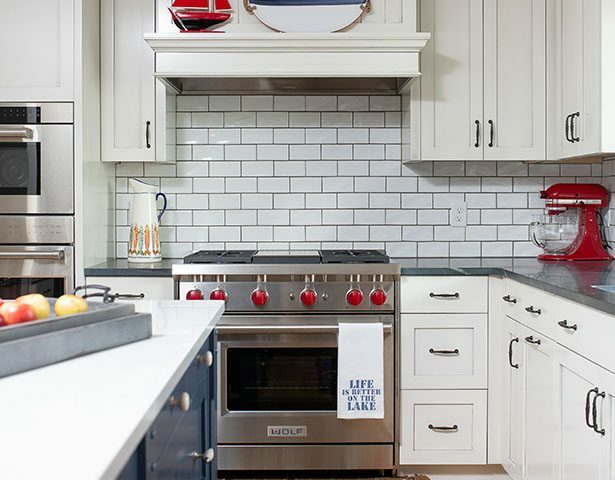 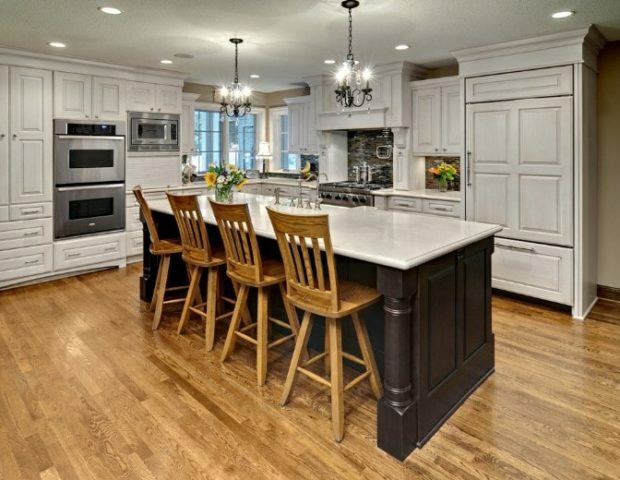 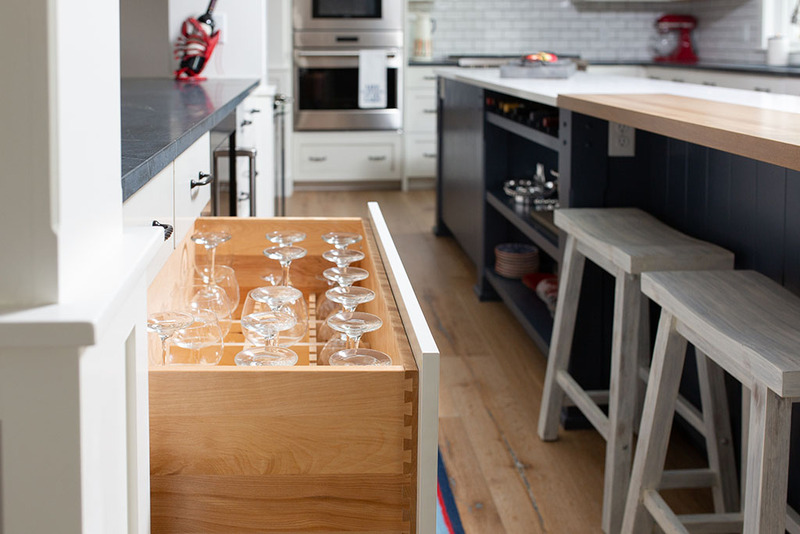 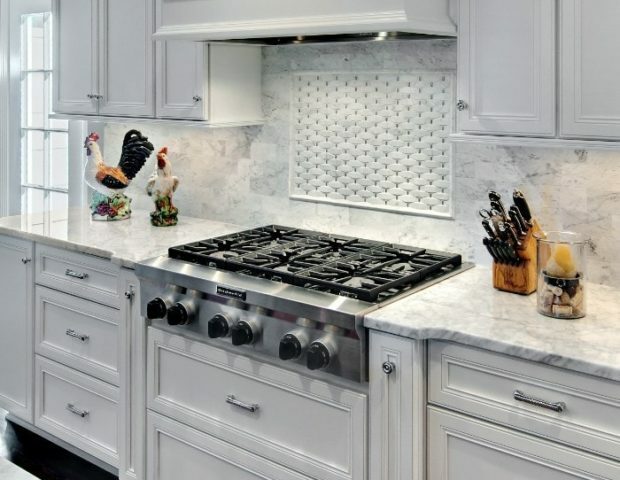 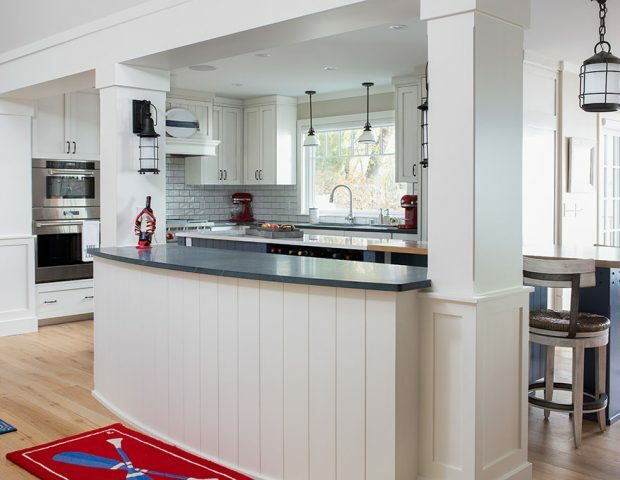 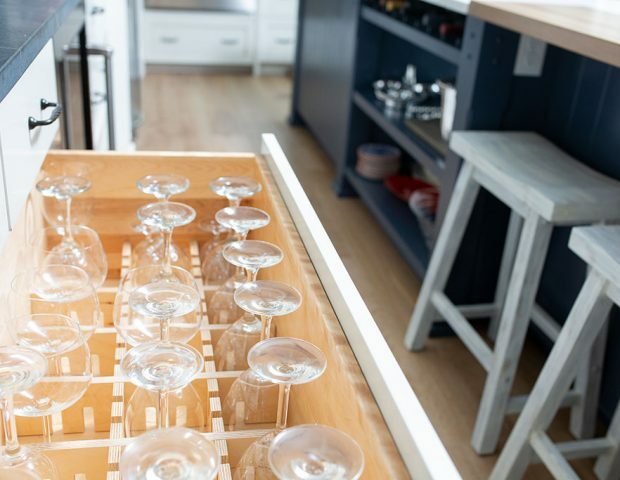 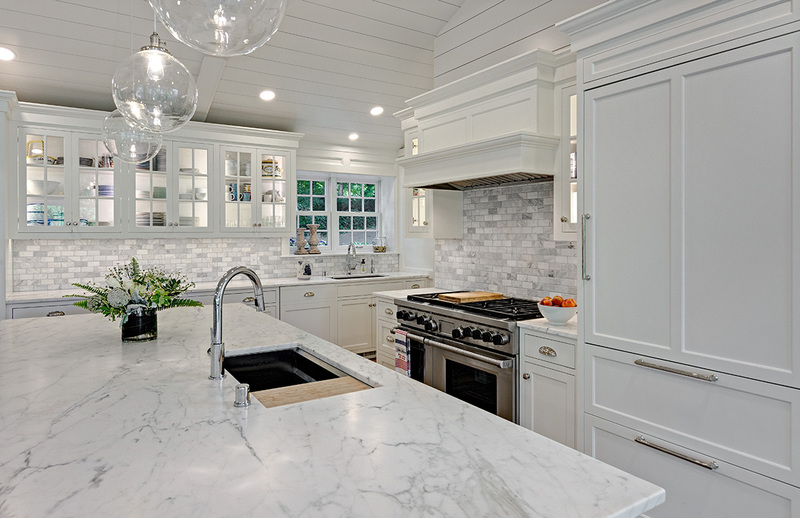 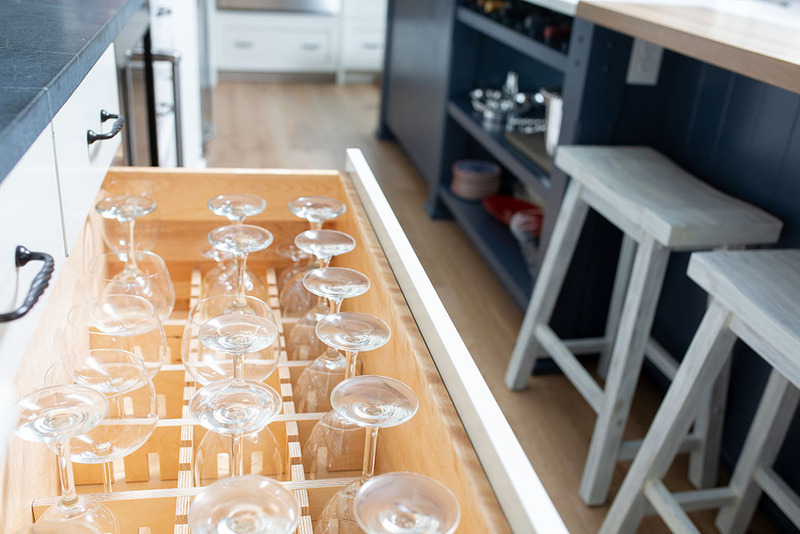 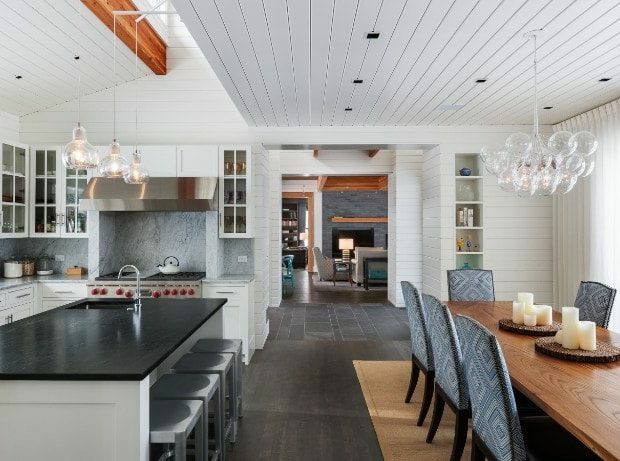 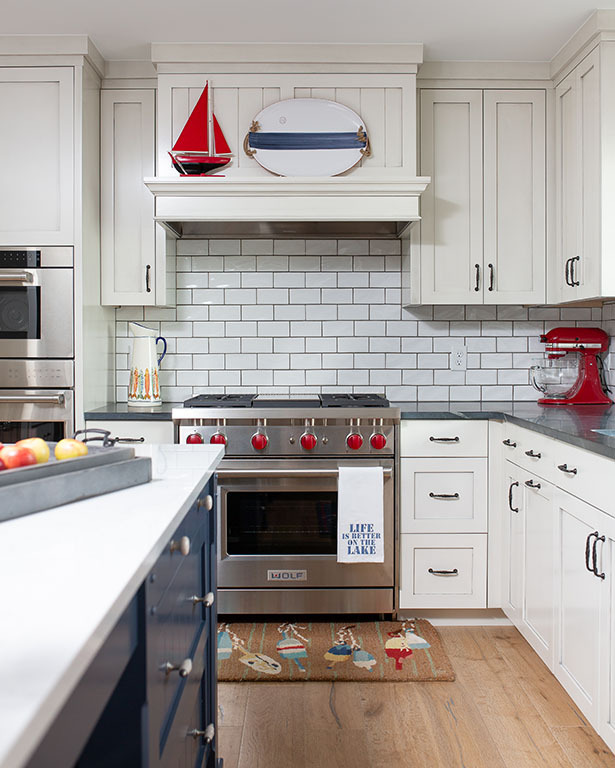 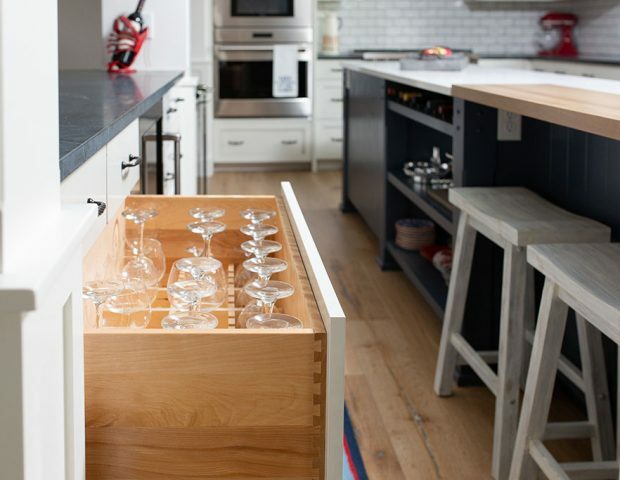 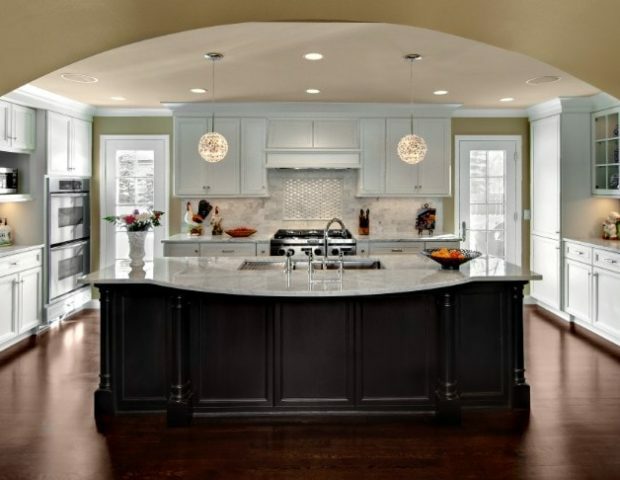 The kitchen – the heart of the home, as it’s often referred to. 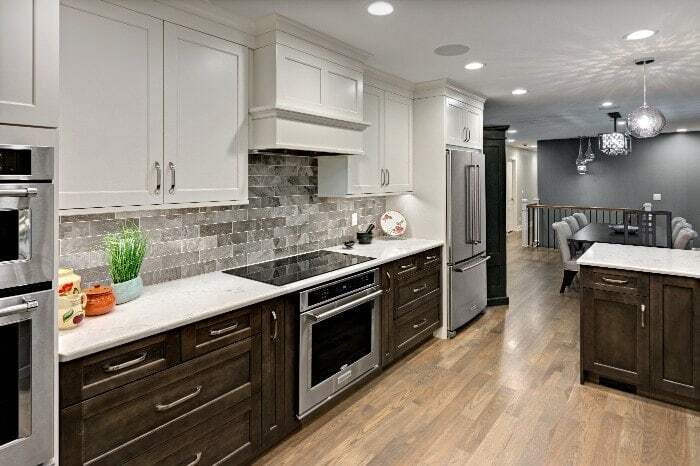 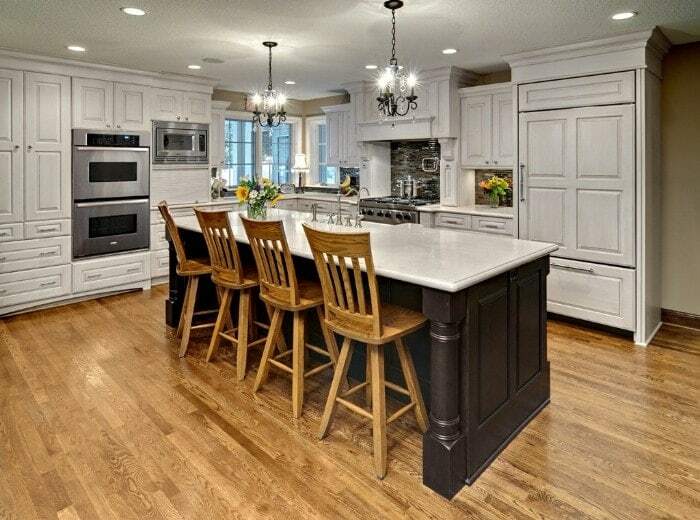 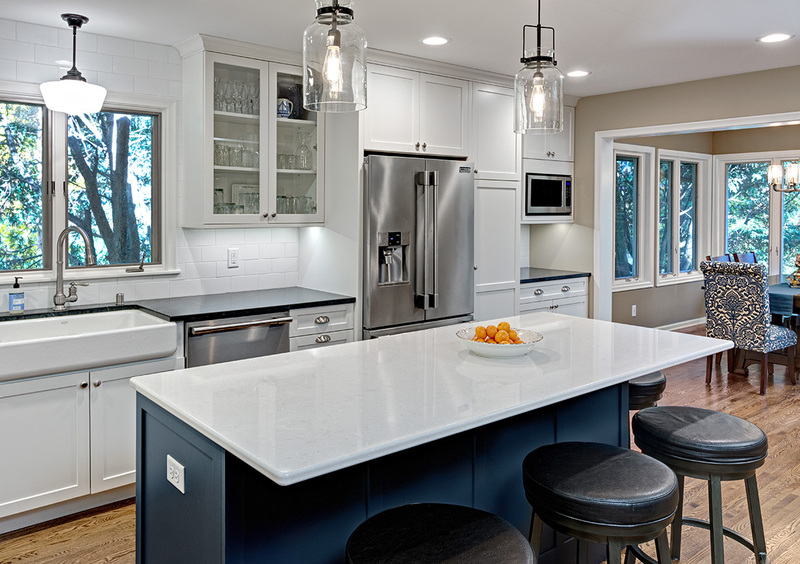 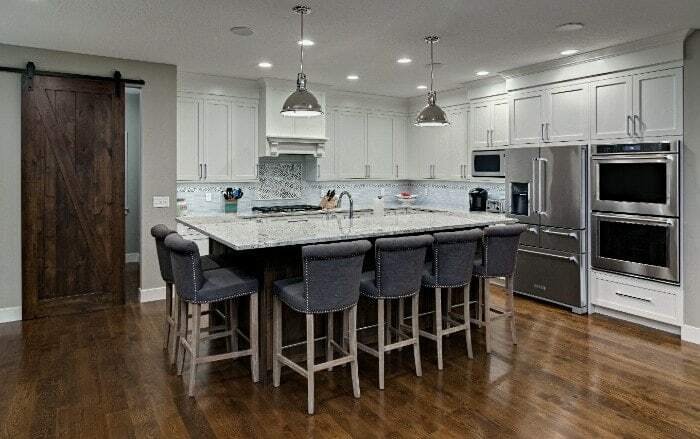 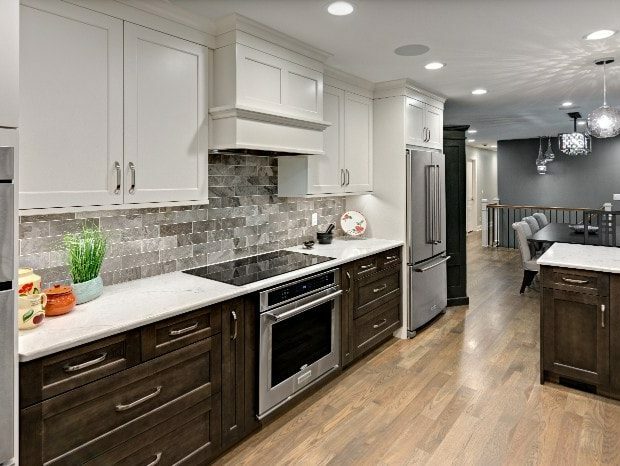 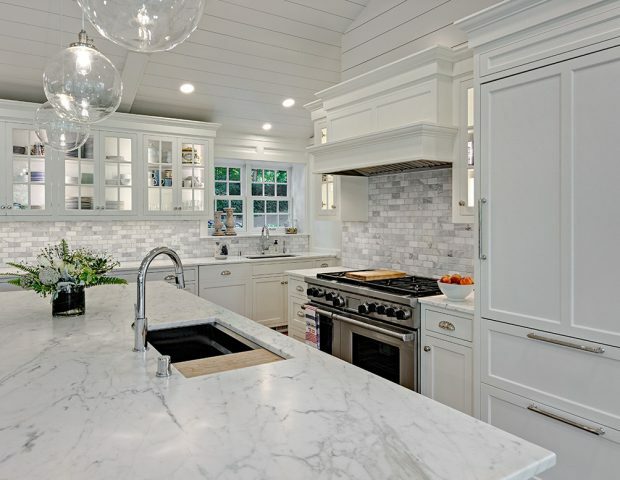 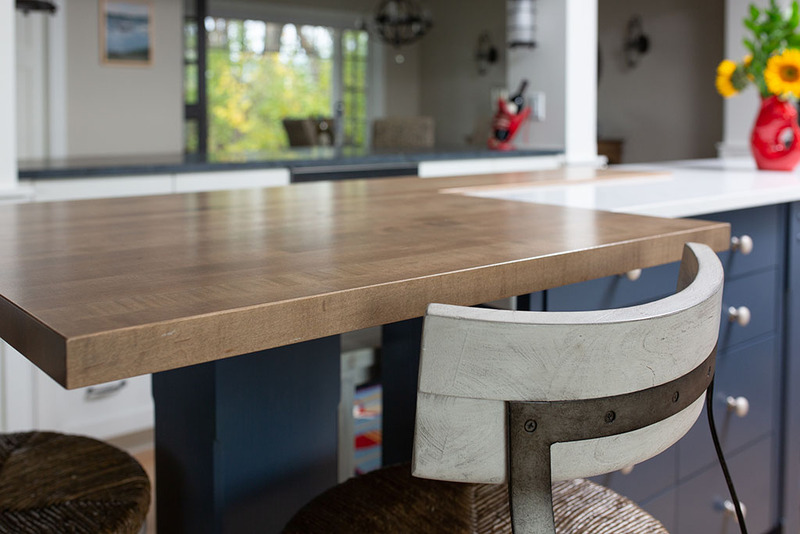 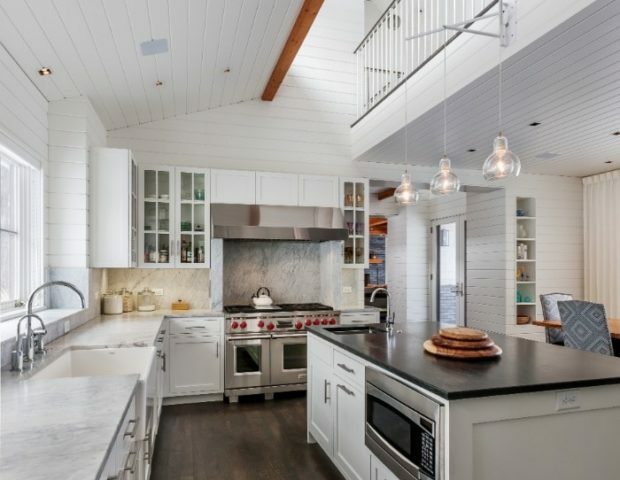 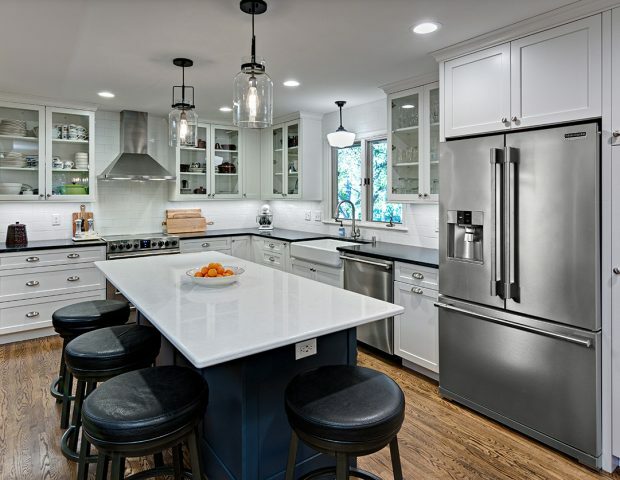 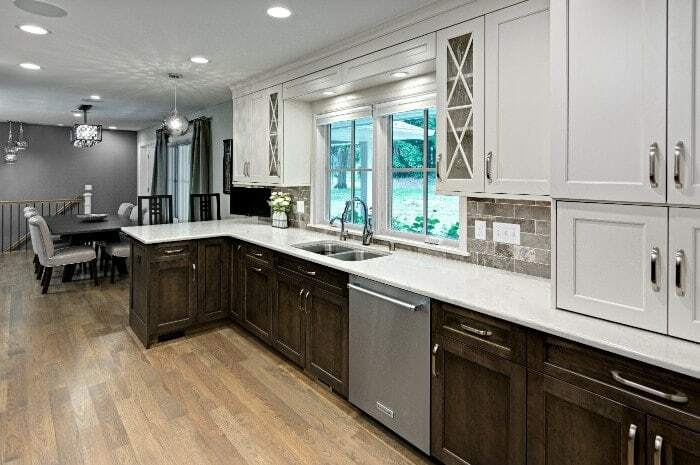 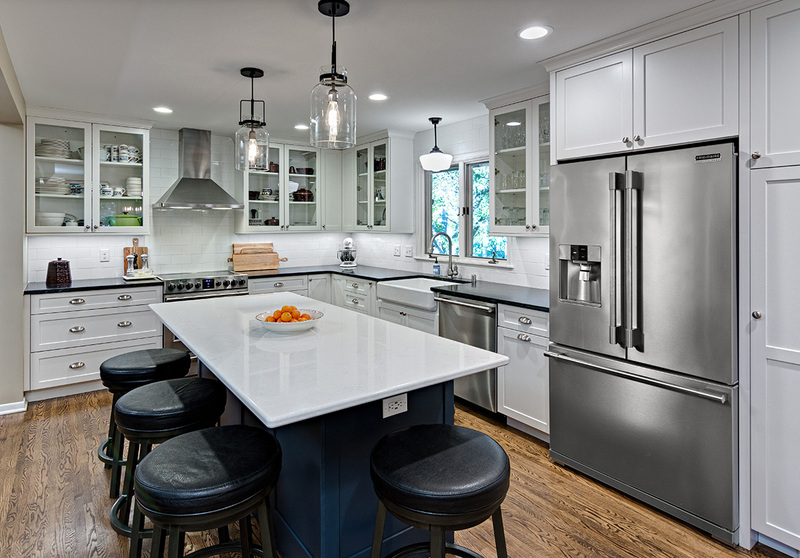 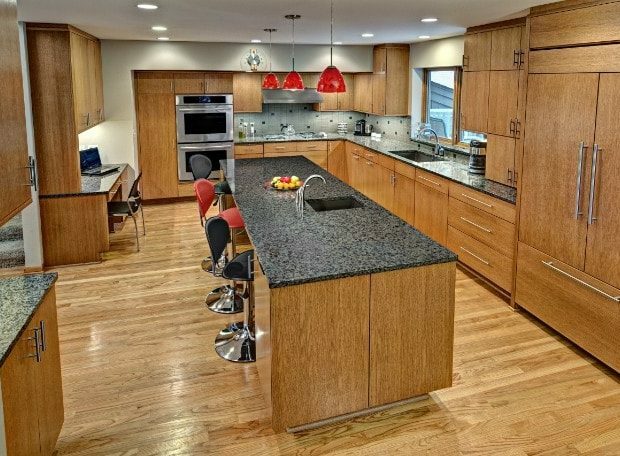 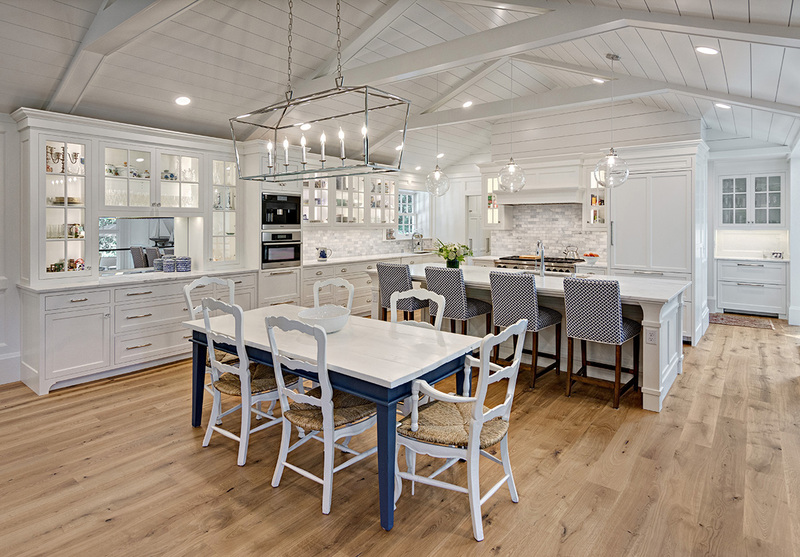 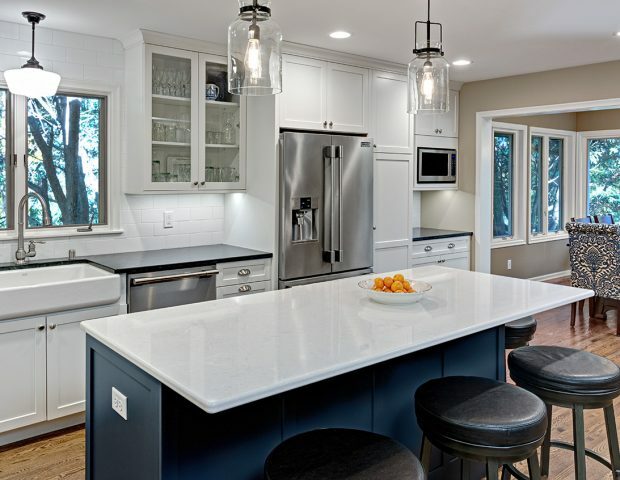 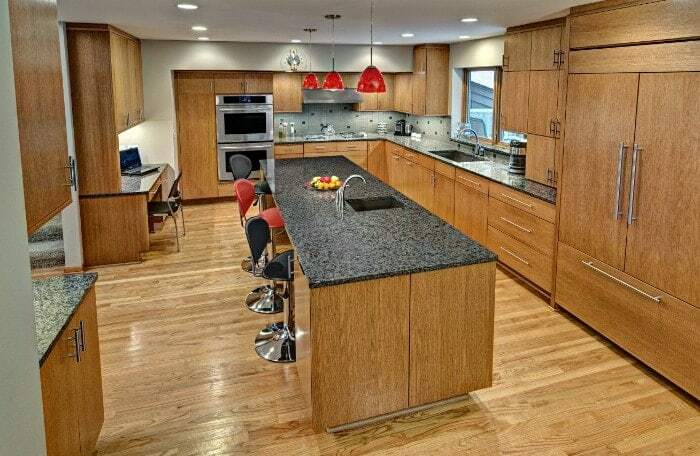 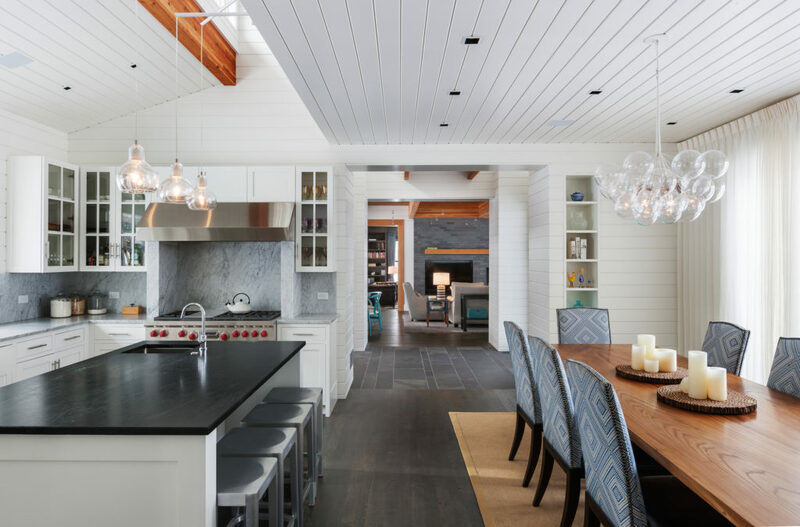 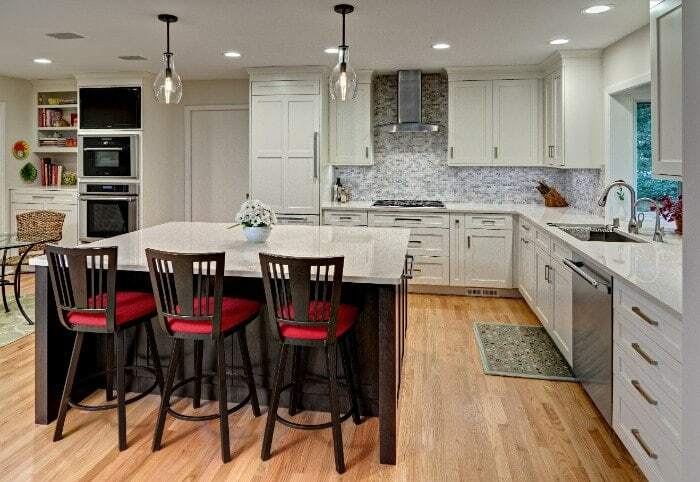 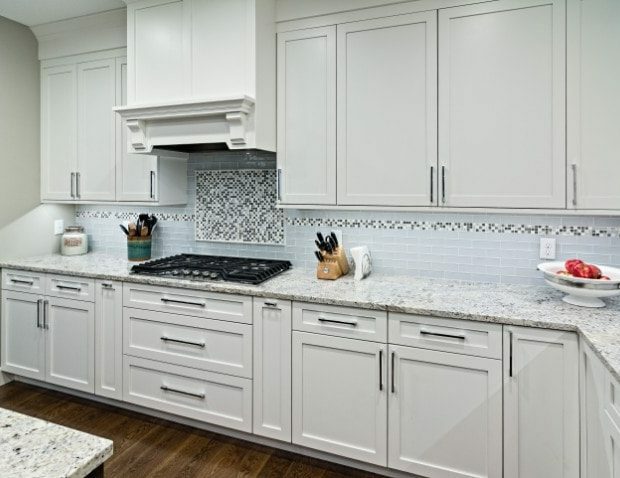 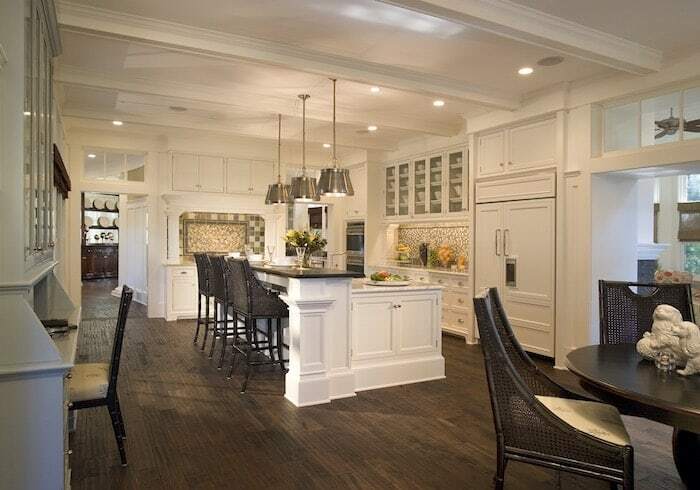 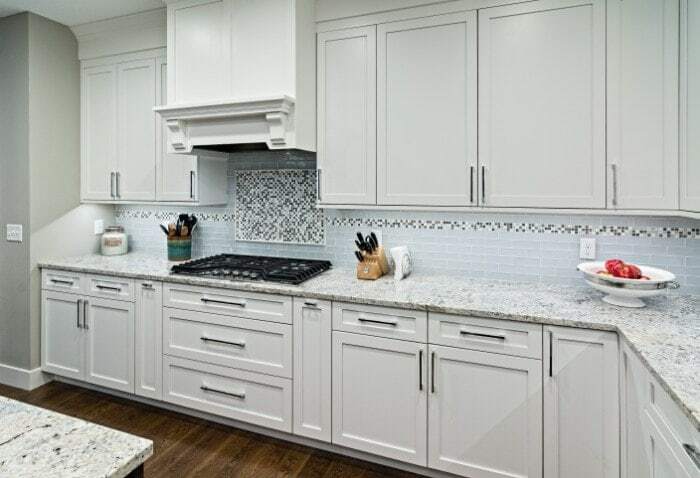 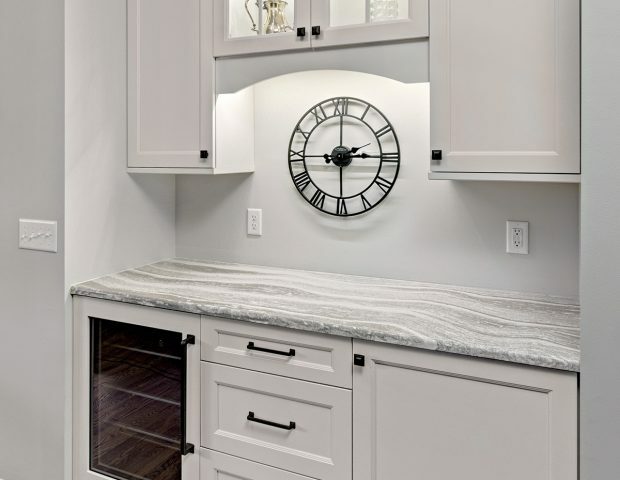 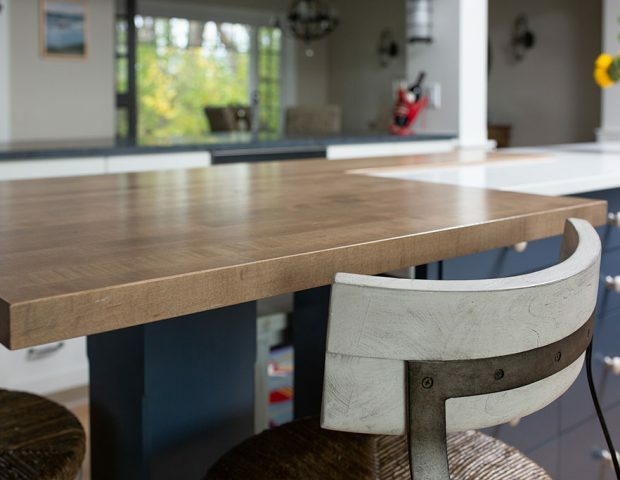 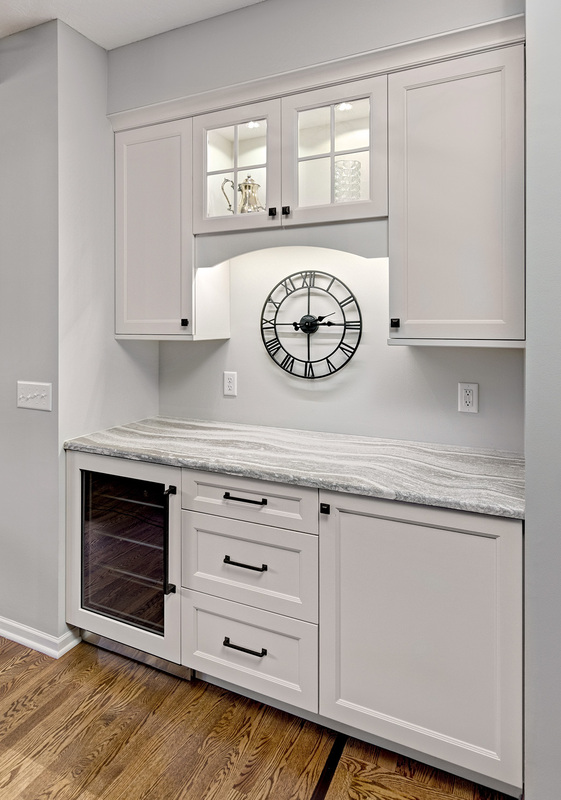 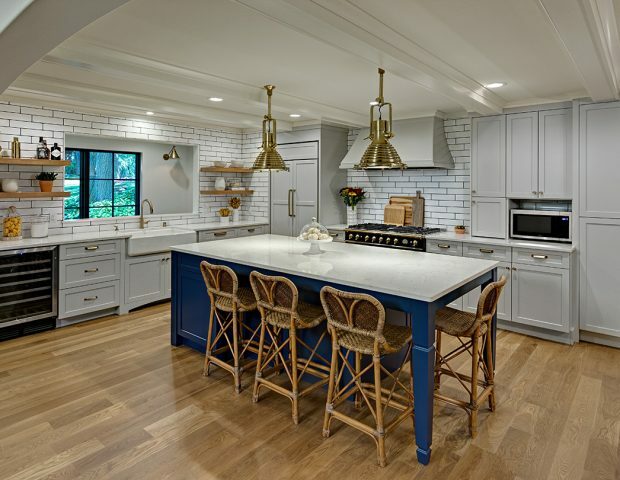 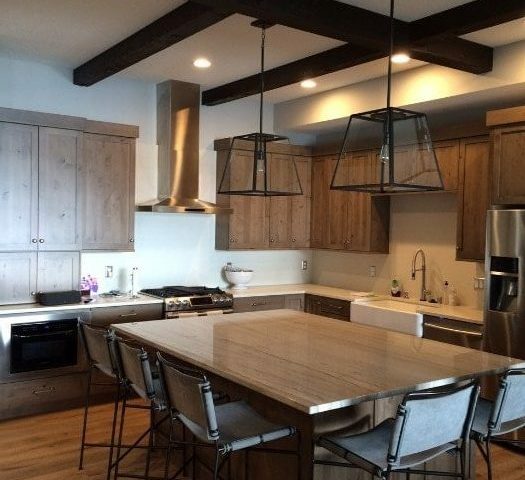 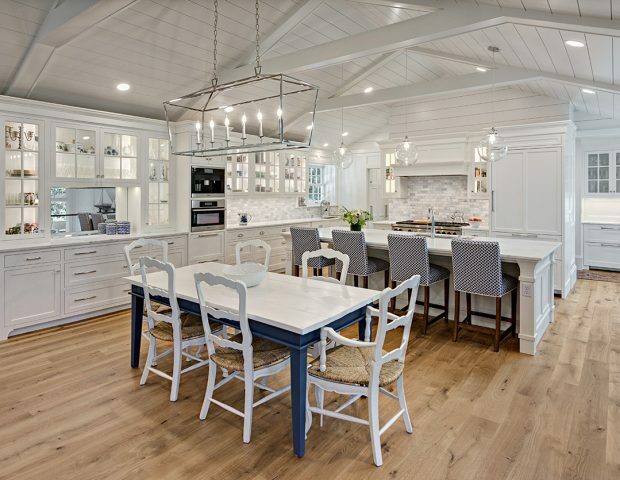 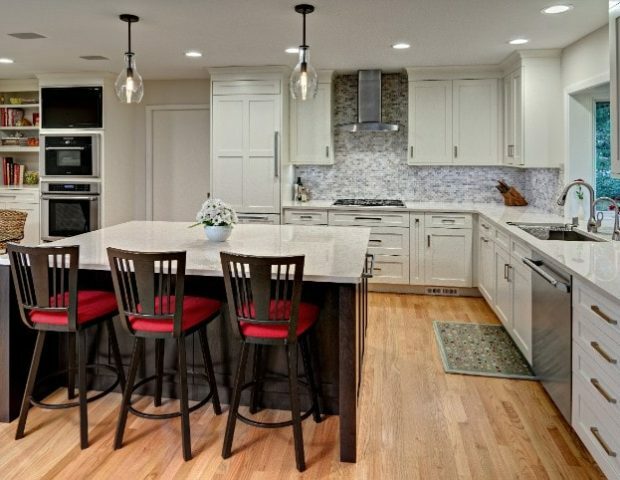 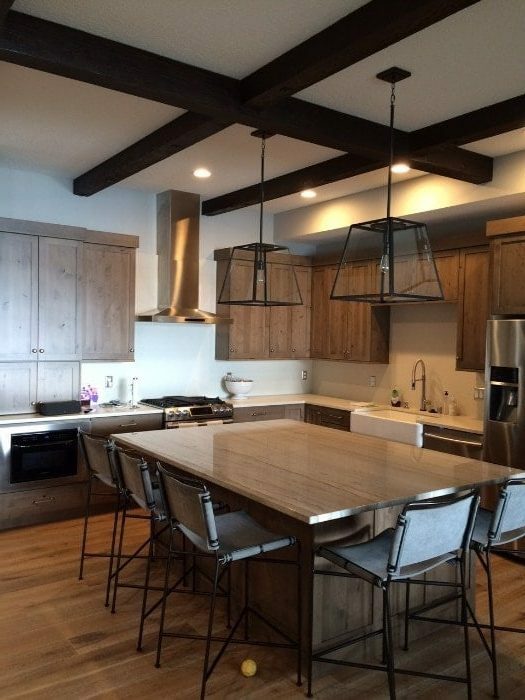 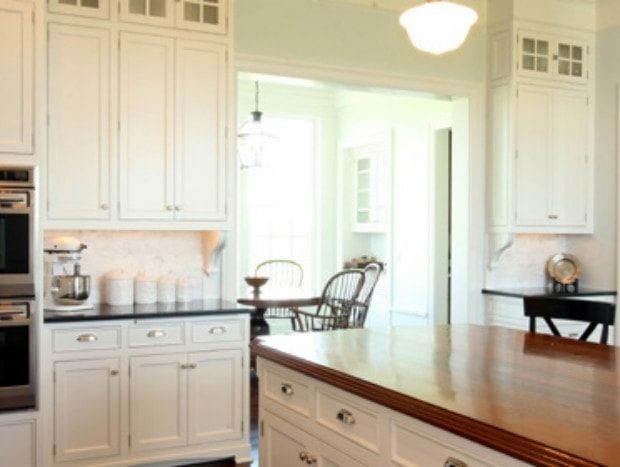 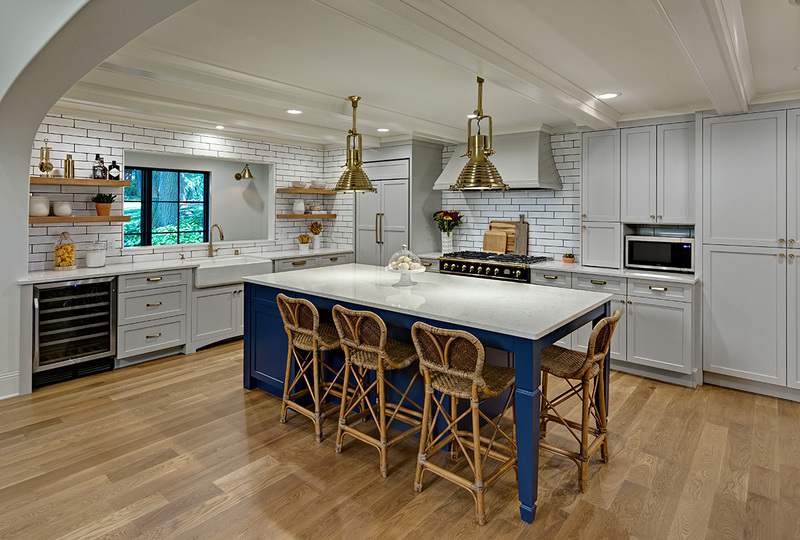 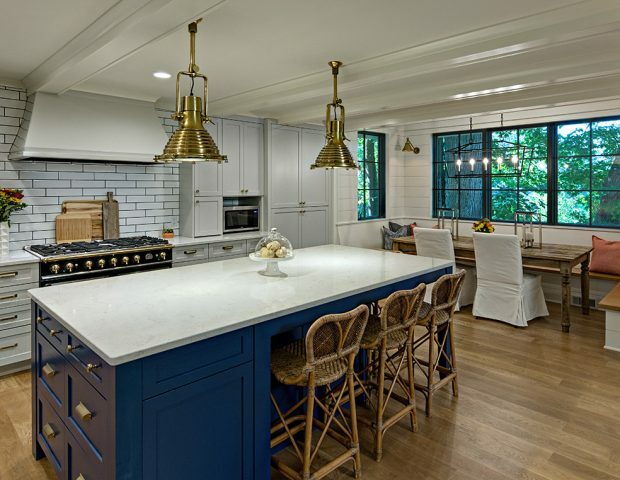 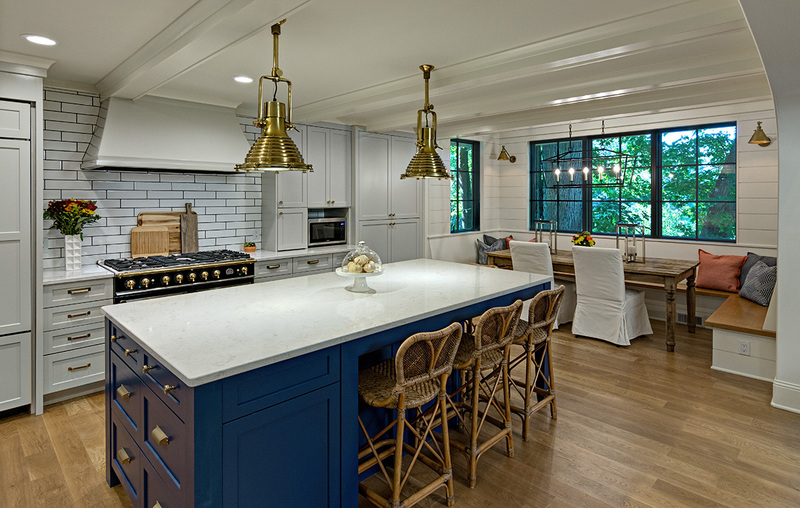 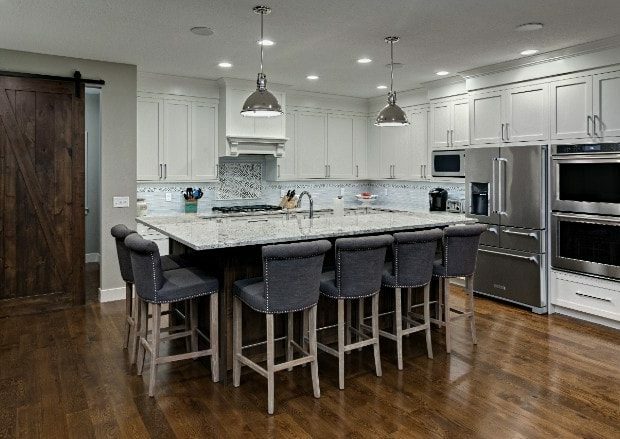 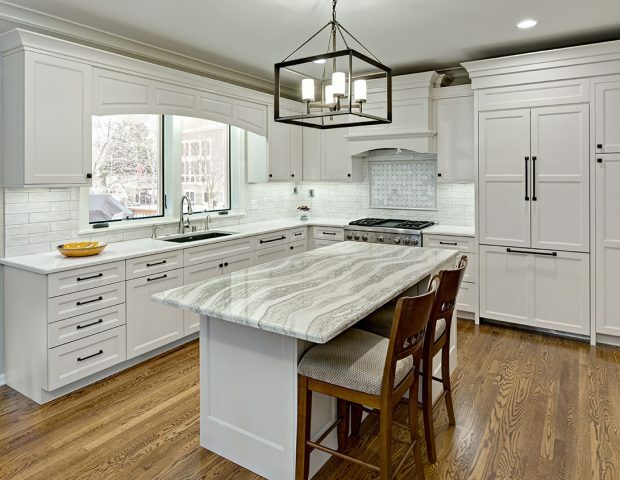 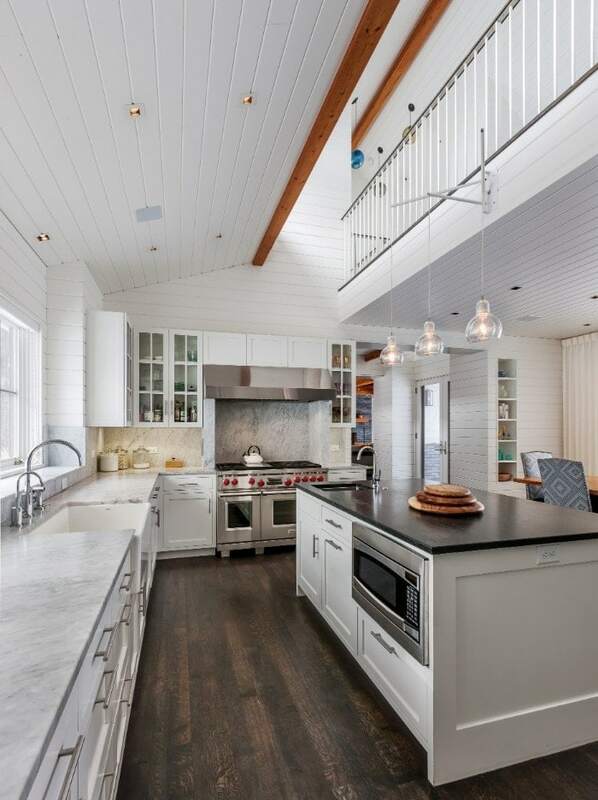 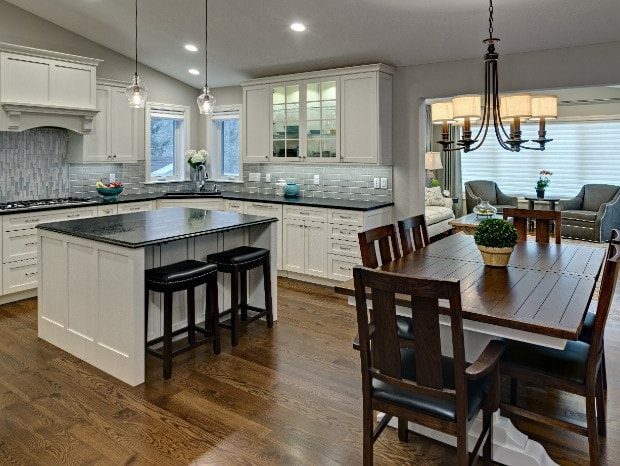 A Boyer Building kitchen is just that…a place where all can gather, where culinary creativity takes place and simple discussions are had between family members and/or friends. 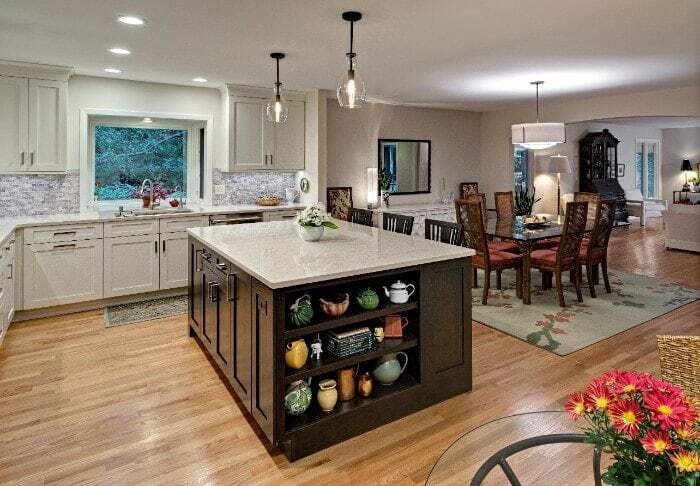 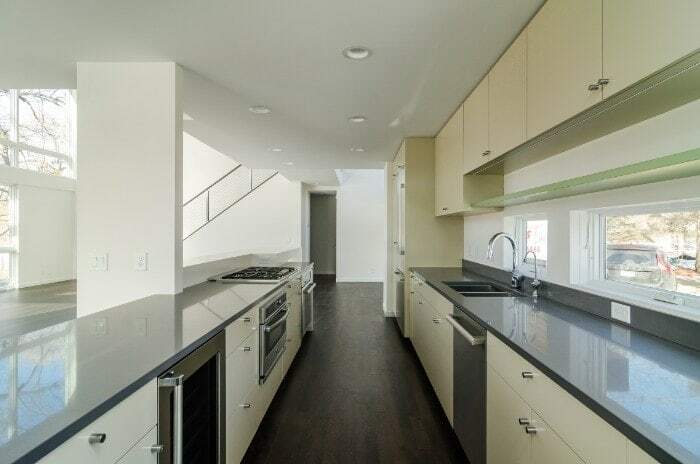 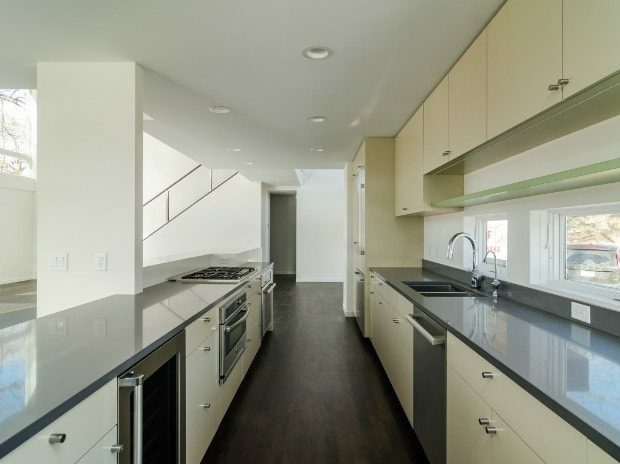 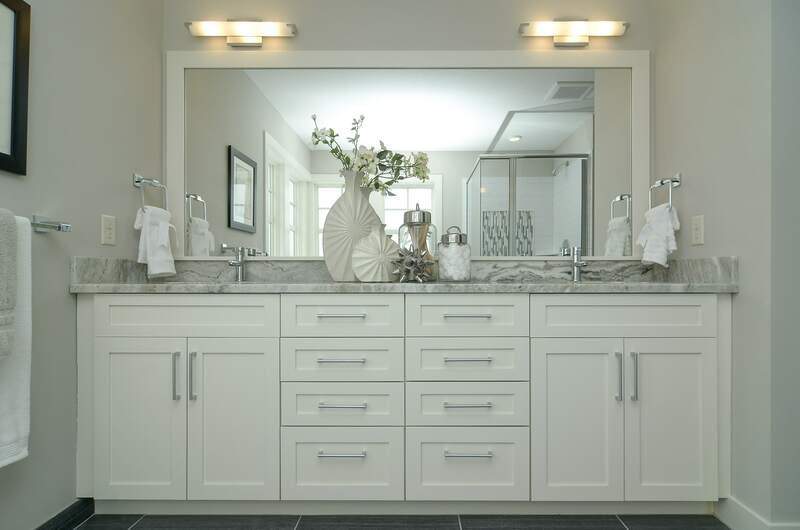 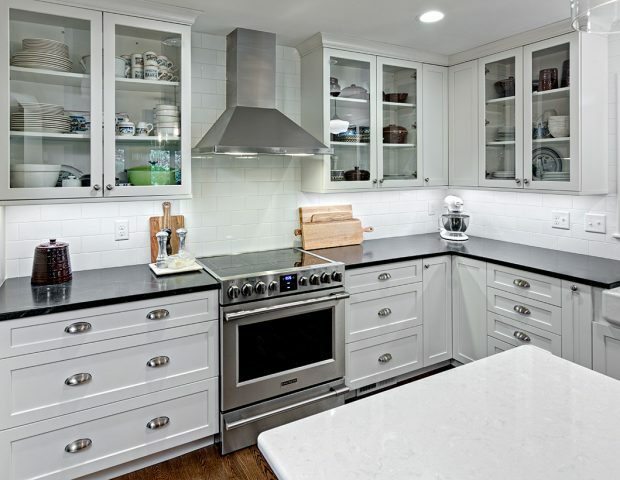 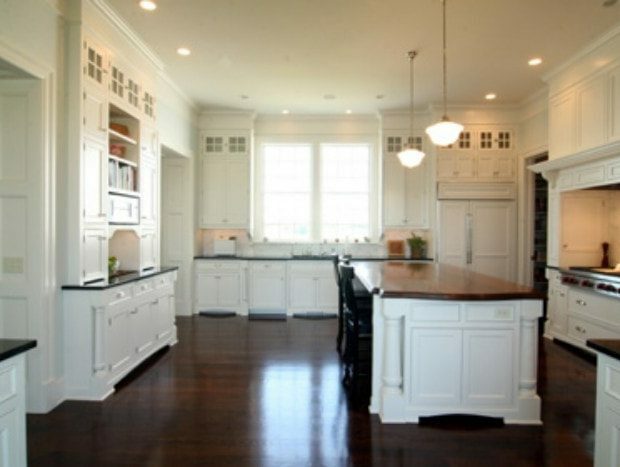 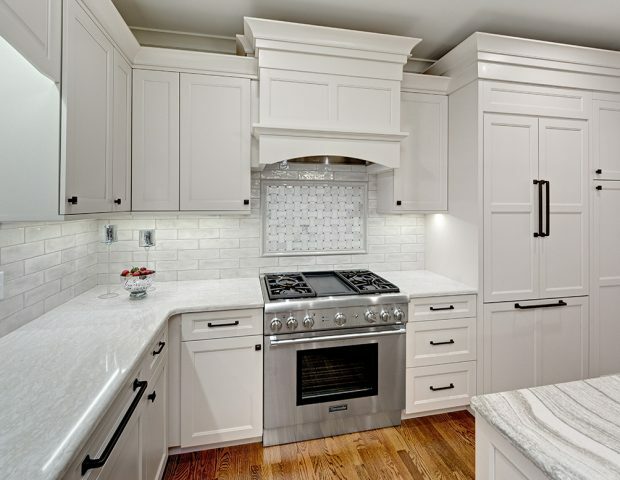 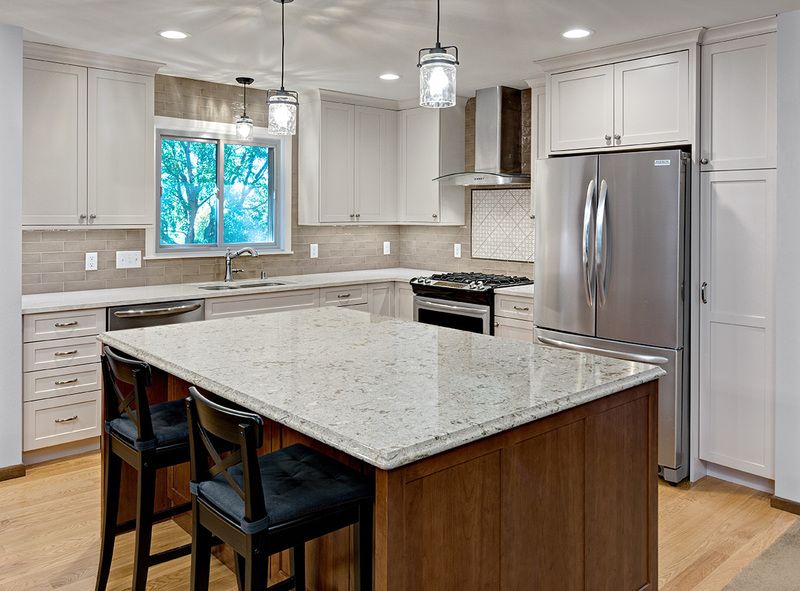 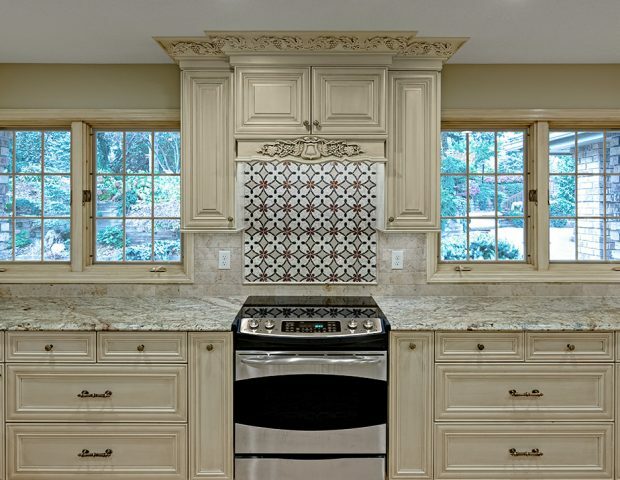 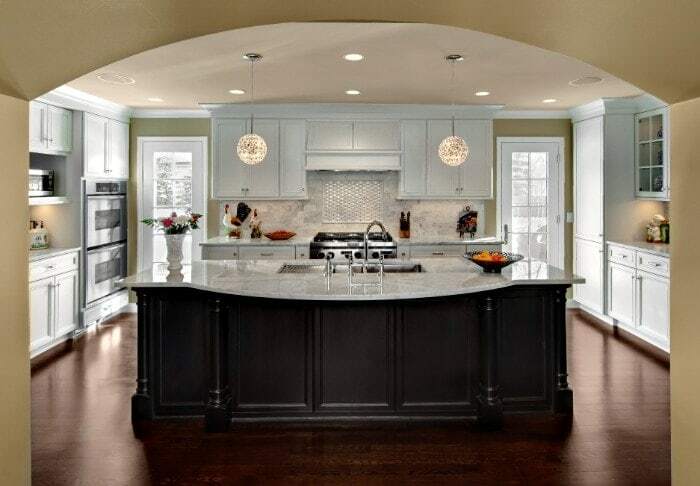 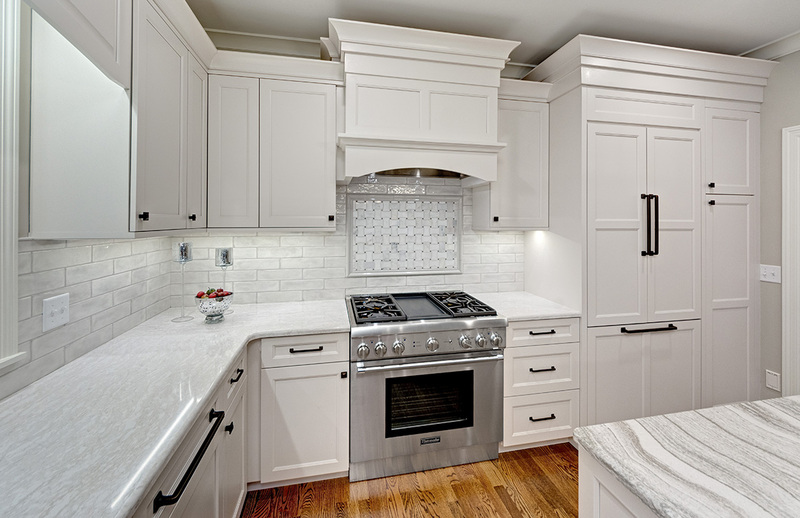 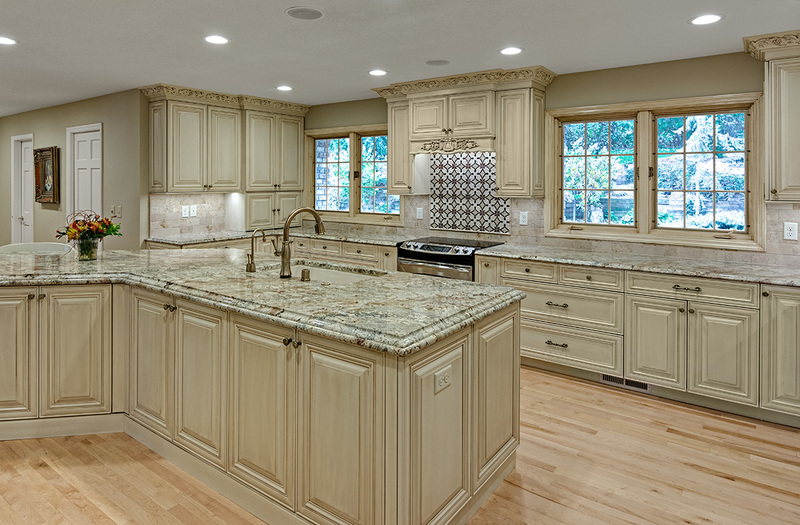 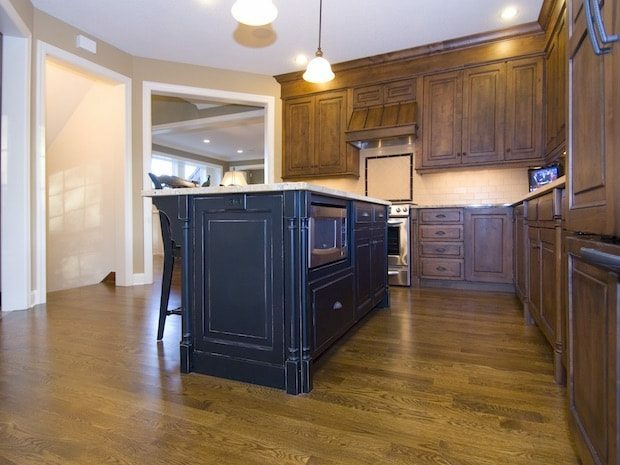 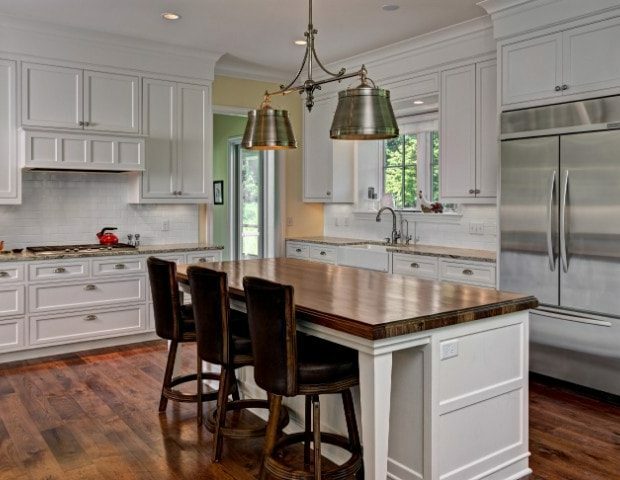 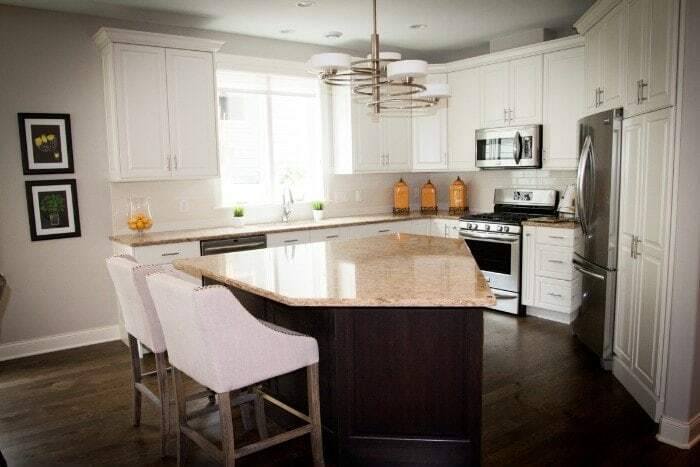 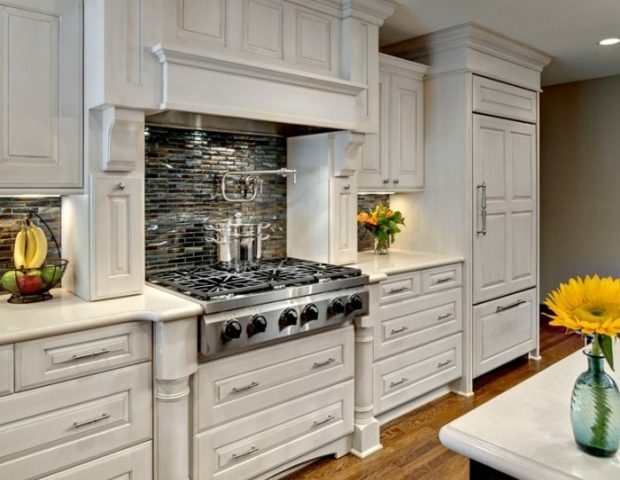 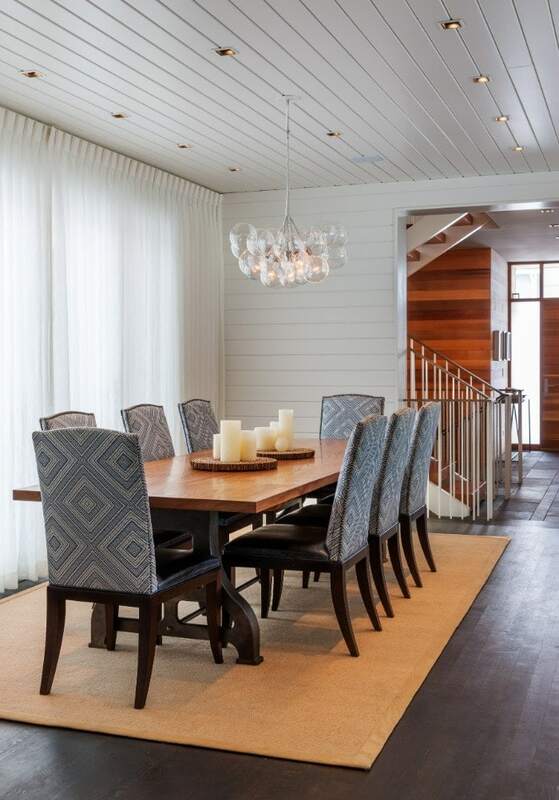 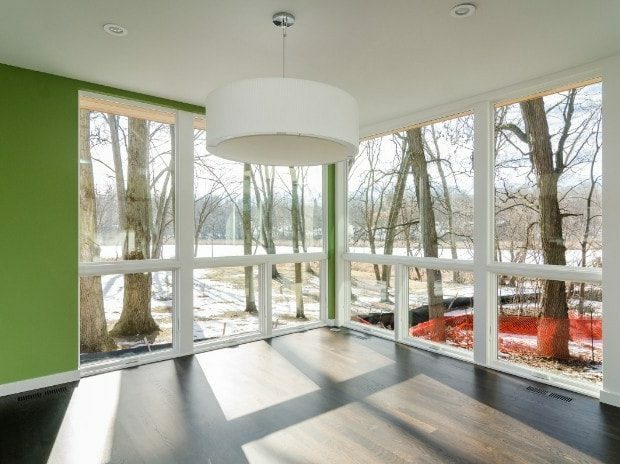 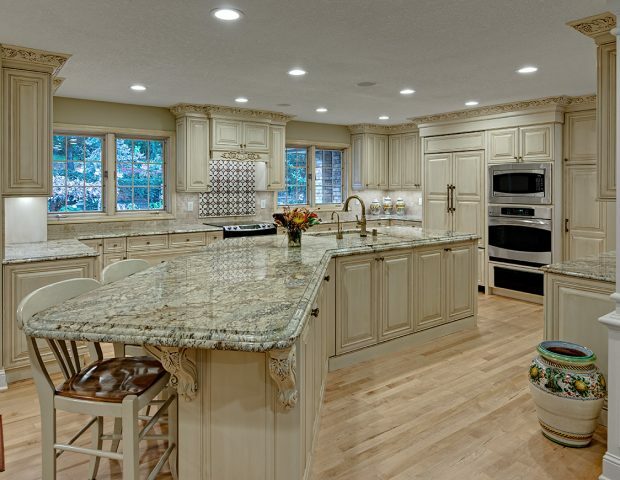 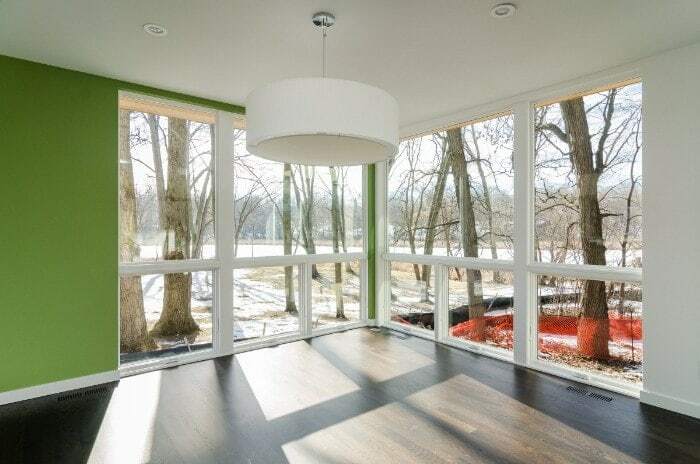 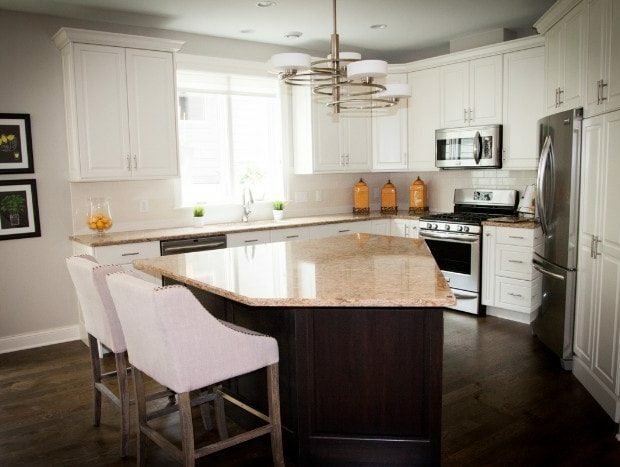 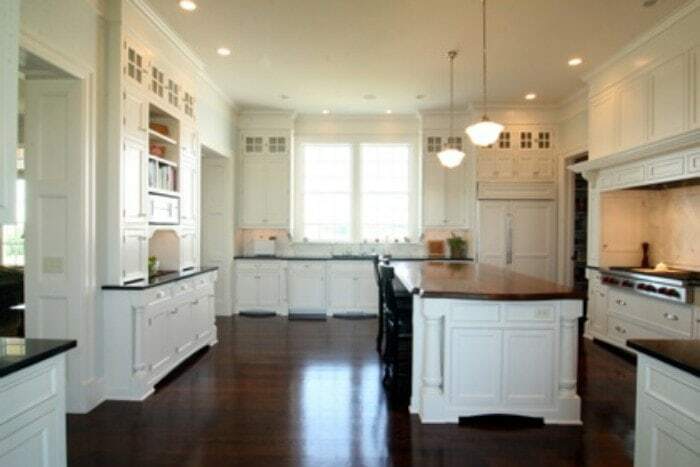 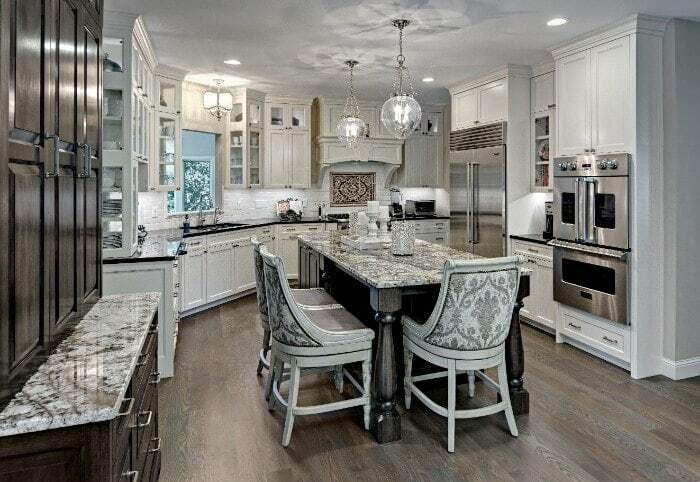 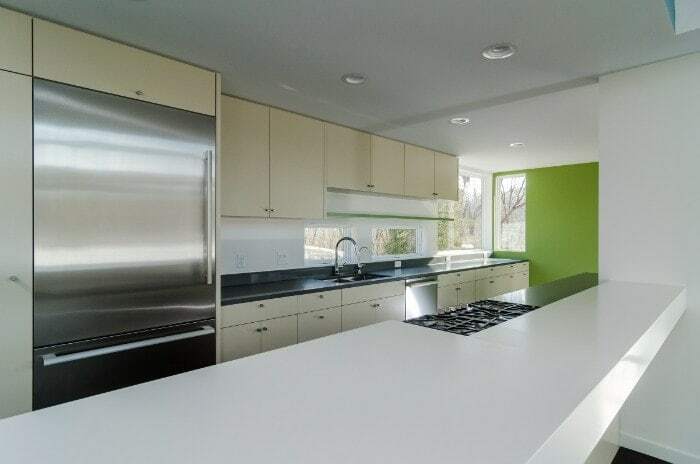 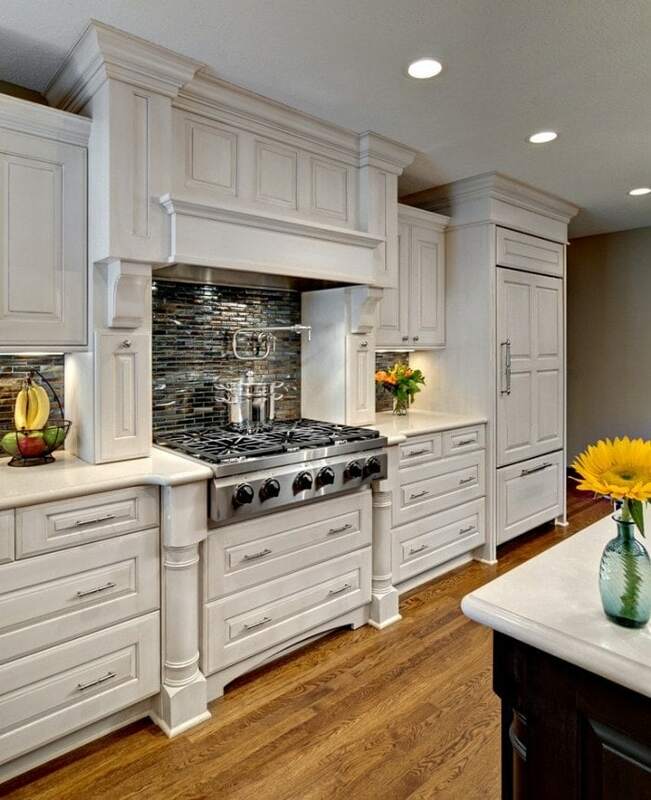 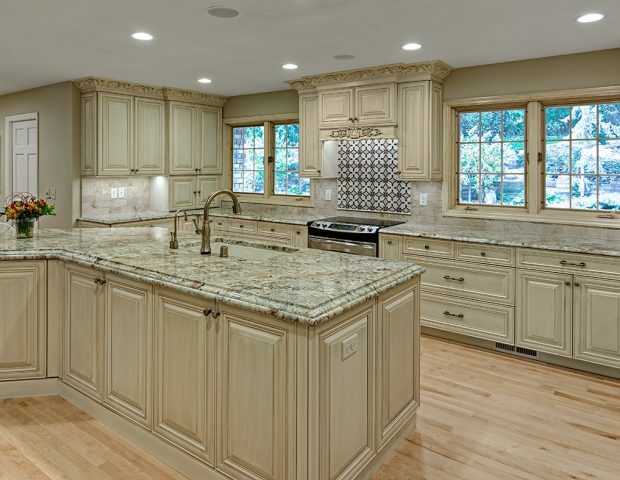 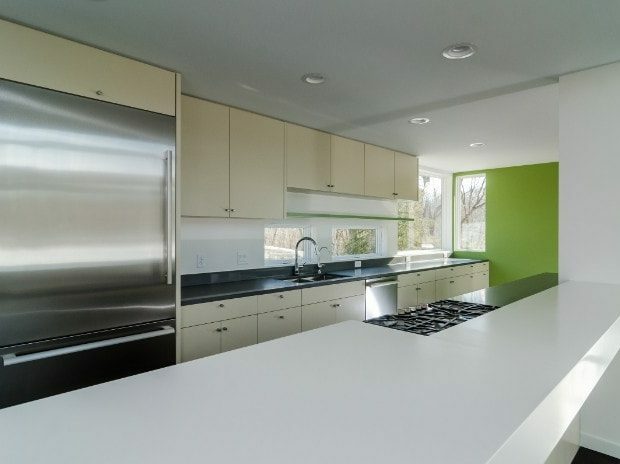 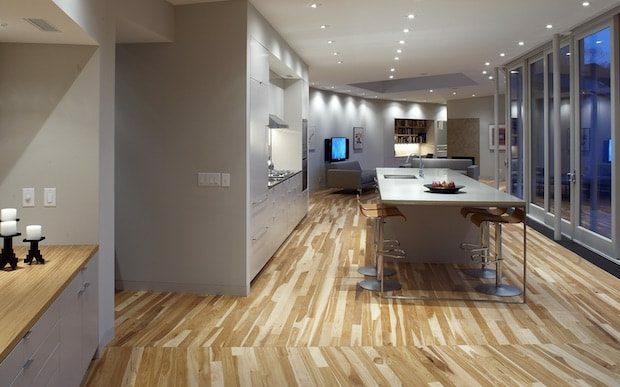 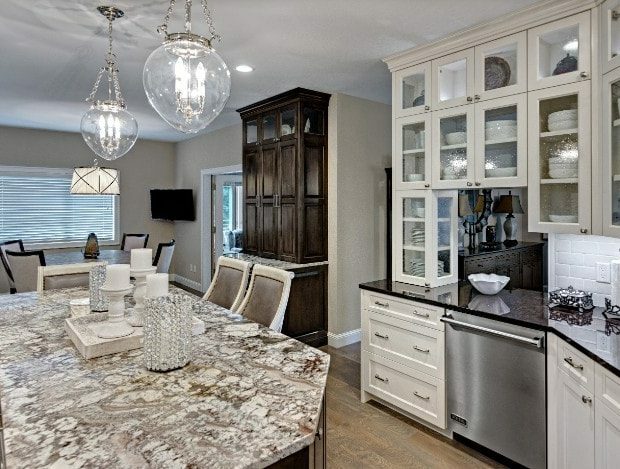 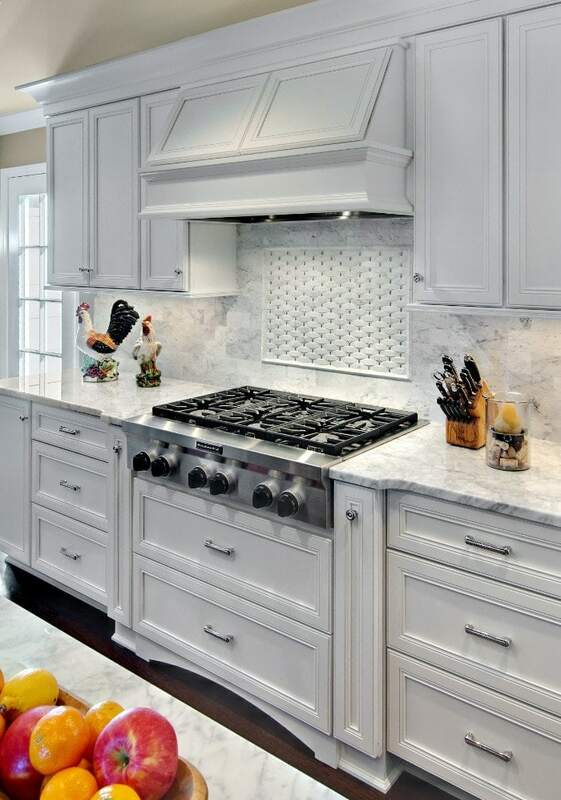 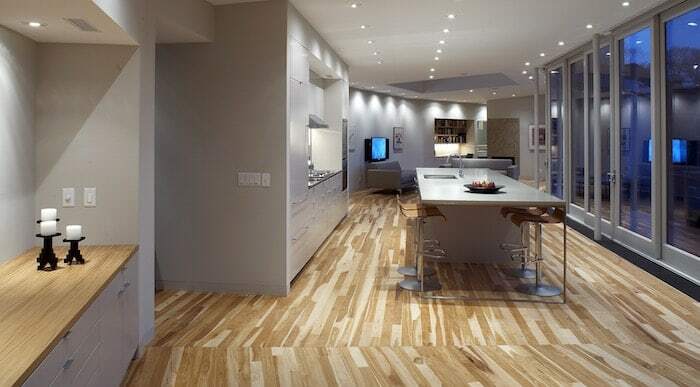 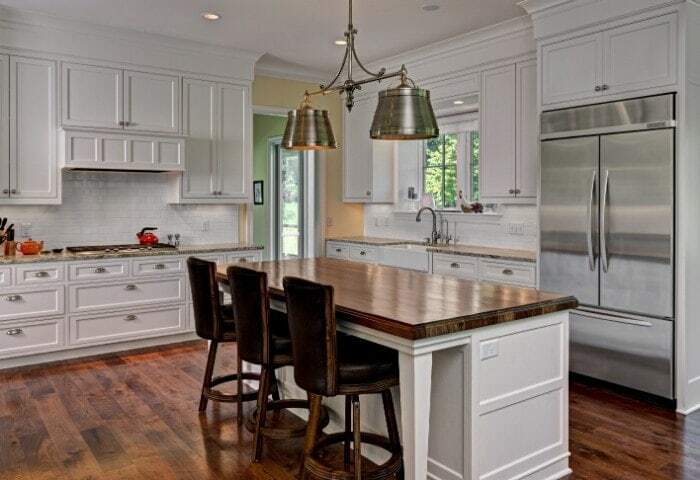 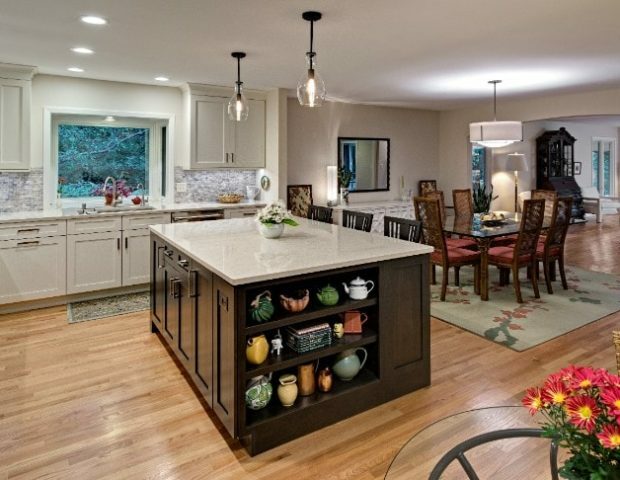 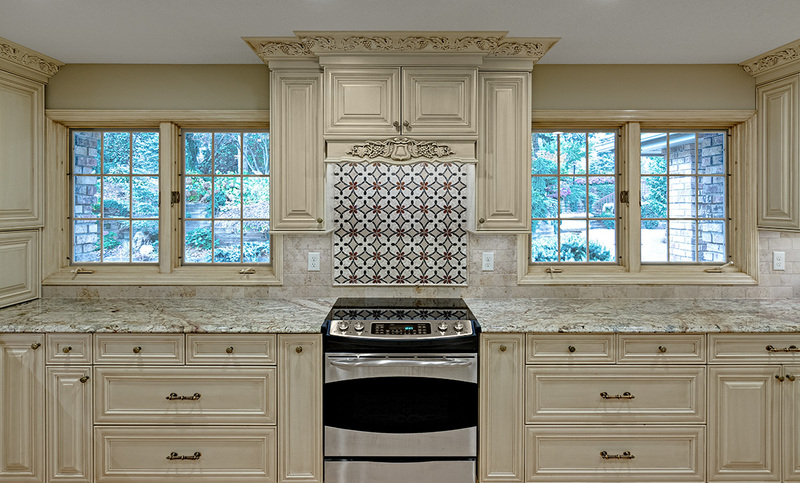 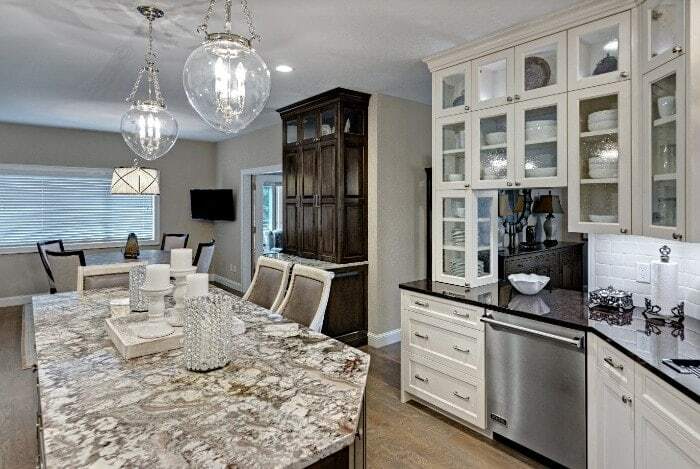 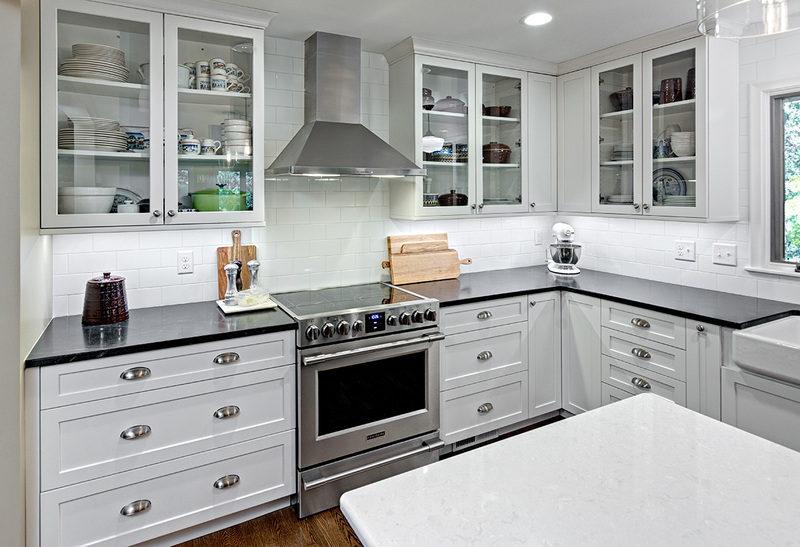 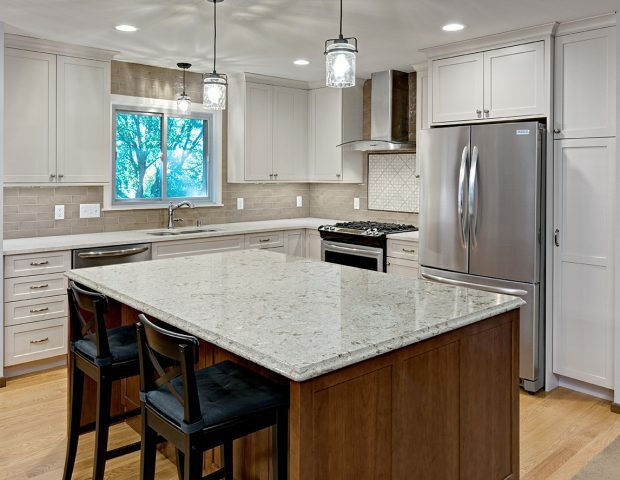 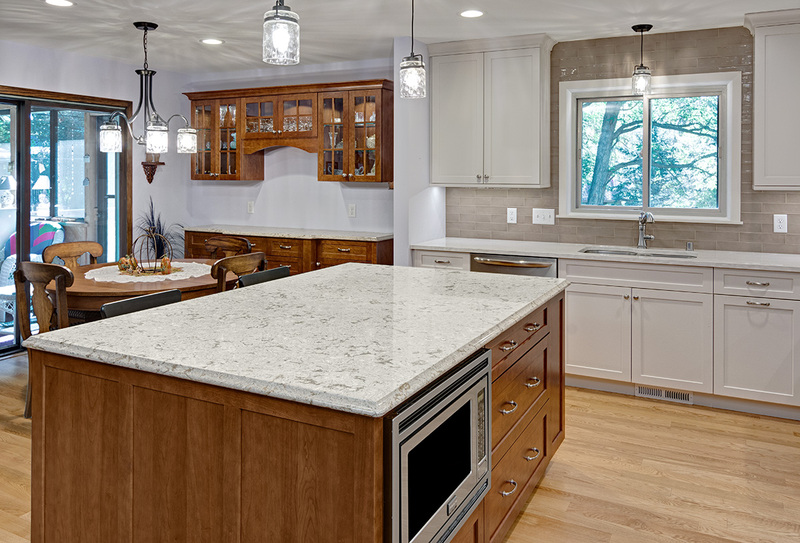 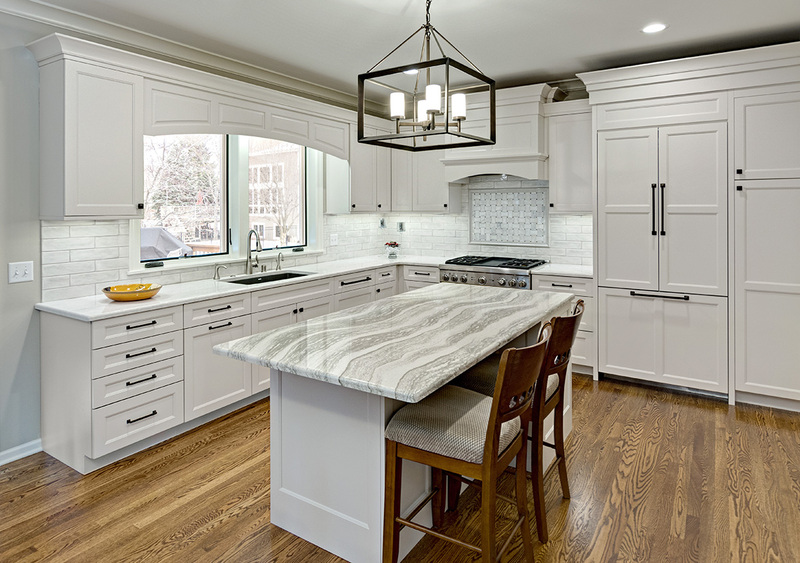 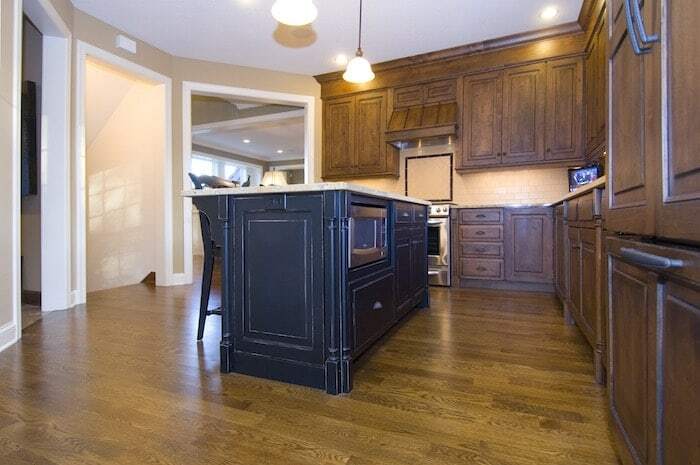 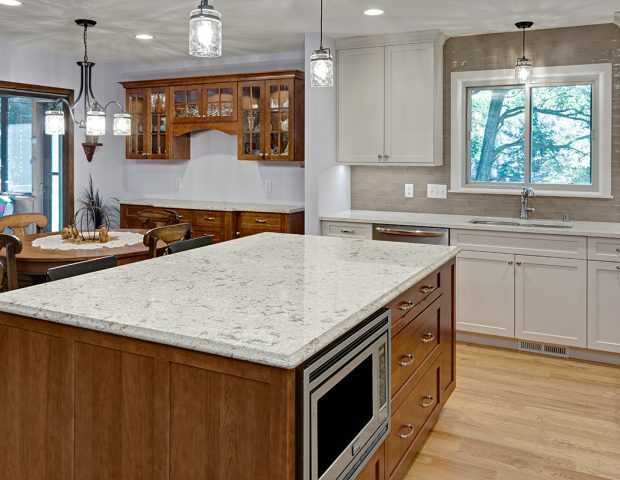 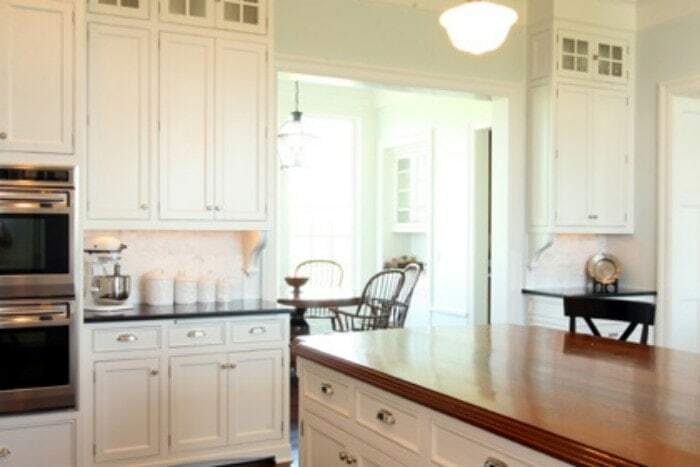 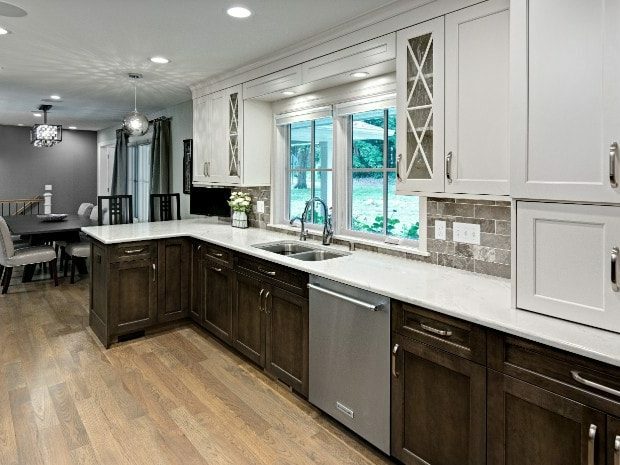 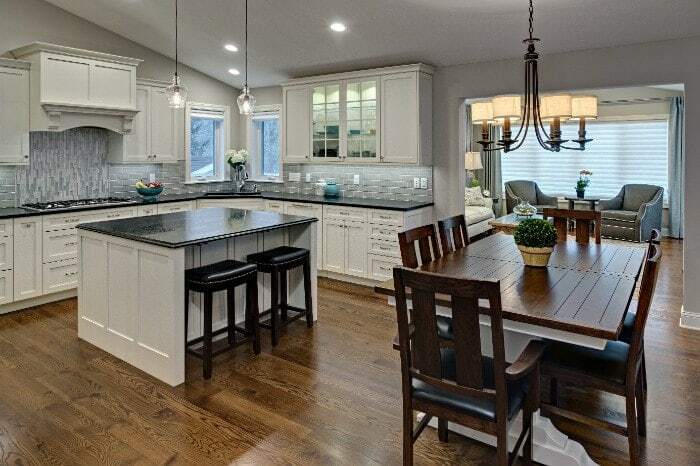 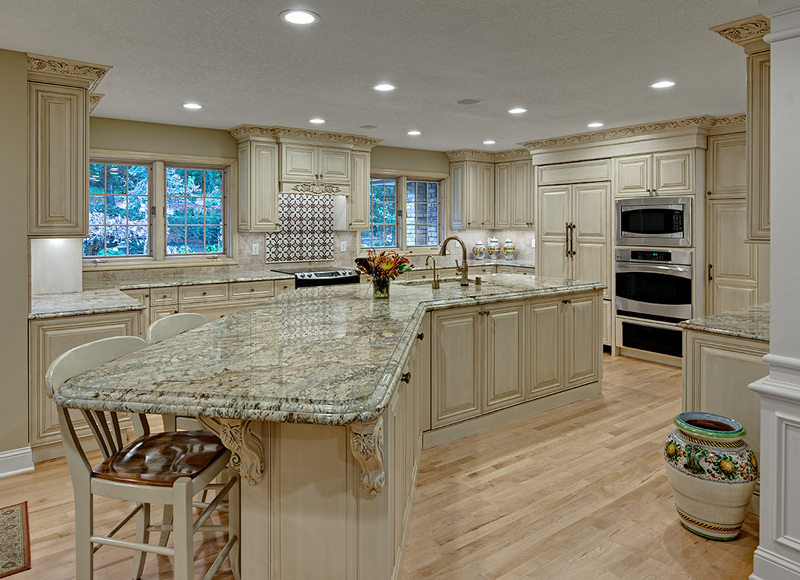 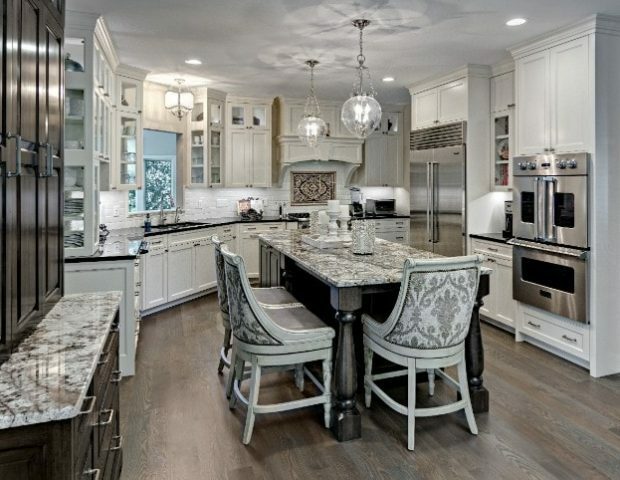 We delight in providing special kitchens for our homeowners where the taste of fine design and beauty meld together.